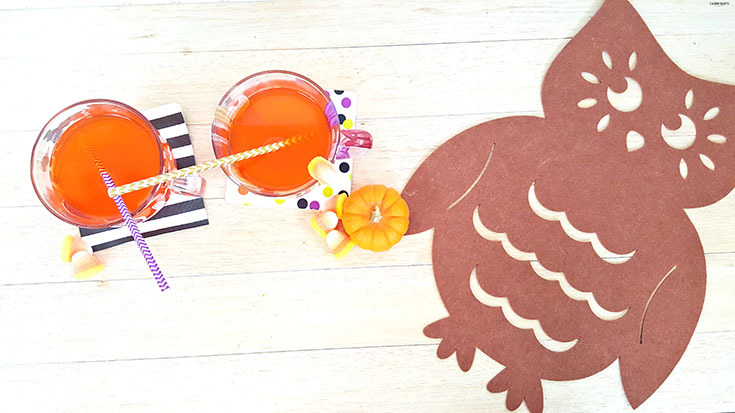 Halloween is nearly here so you better believe my home is covered in fun, festive fall decor. 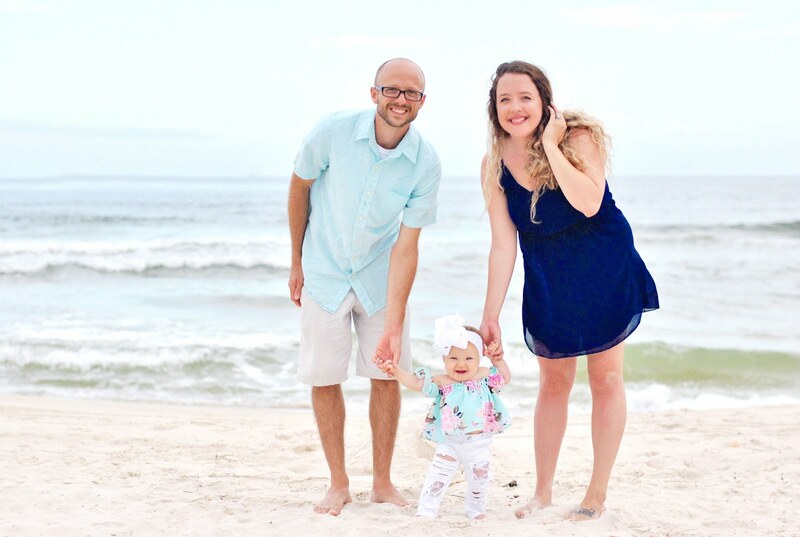 With plump little pumpkins gracing our TV stand and lovely little leaves decorating our front step, it's officially as close to autumn as Florida seems to get. 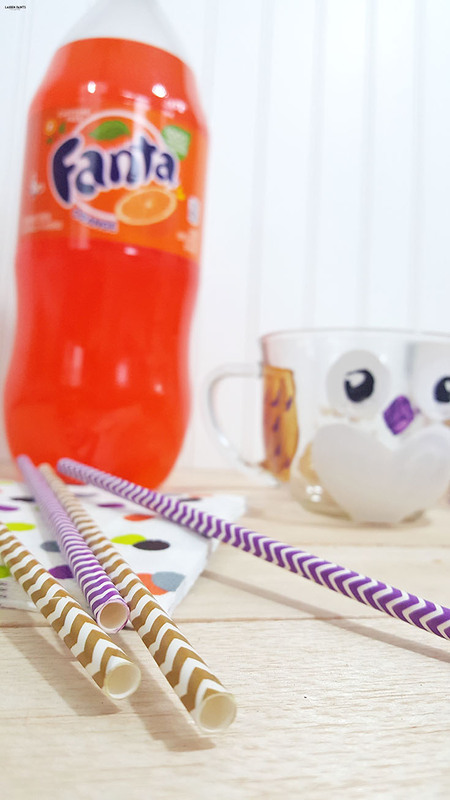 Lucky for you, that means I'm sharing a tutorial today and what we're crafting up makes sipping down a large glass of Fanta Orange Soda a hoot of a time! 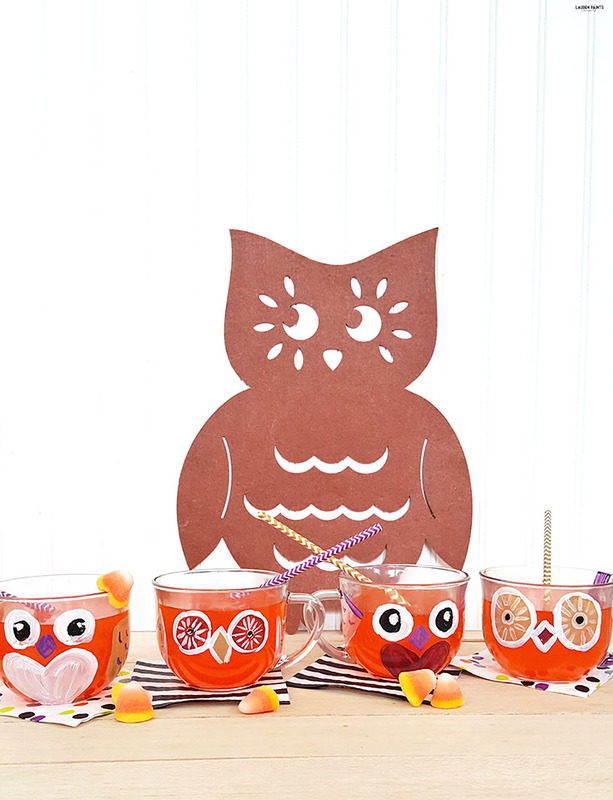 These little owls are an awesome way to add some fall decor to your table setting and since they are hand-crafted, you can personalize each mug for each guest attending your dinner! What's even better, these mugs are top-rack dishwasher safe and so completely perfect to give as a gift when hosting a holiday party! 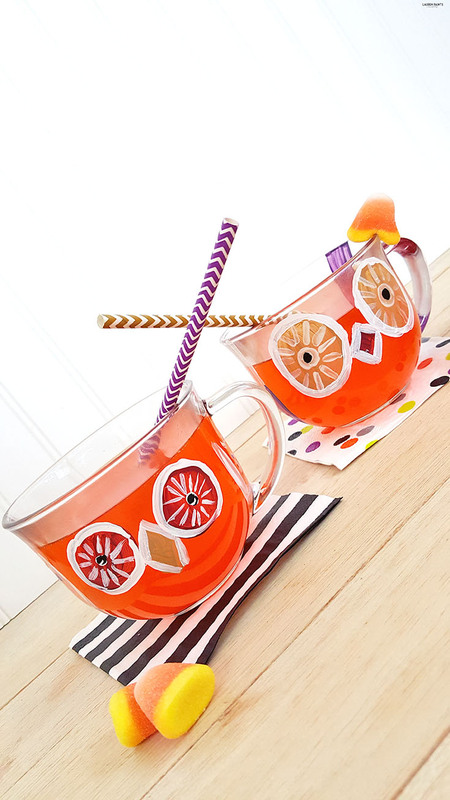 Personalized painted owls for each guest, made with multi-surface paints are the perfect way to treat each guest to something truly unique when you have friends over, fill these cuties up with some Fanta and you're definitely in for a good time! 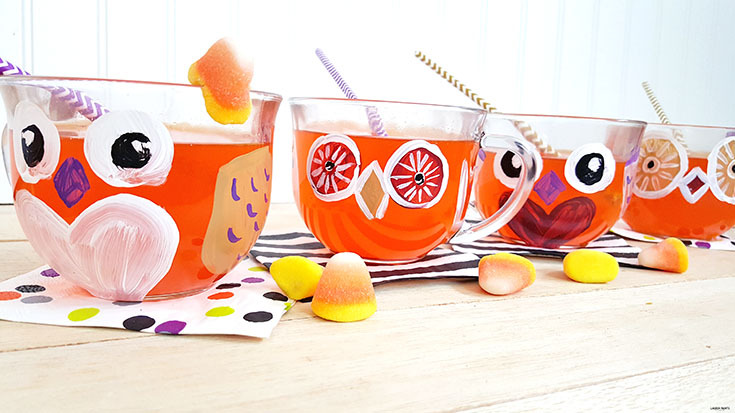 Want to make a set of these adorable little owl mugs for yourself? 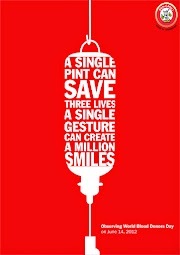 As you can see in my step-by-step photos below, it's best to keep things as simple as possible! 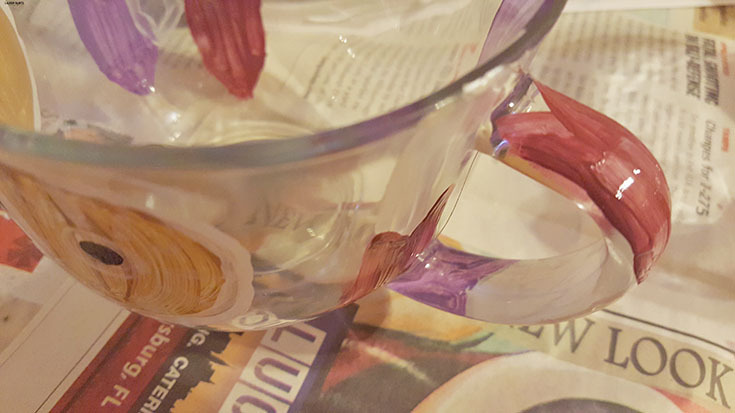 You can even add some tail feathers for your friends that love shaking their tail feathers at holiday get togethers! 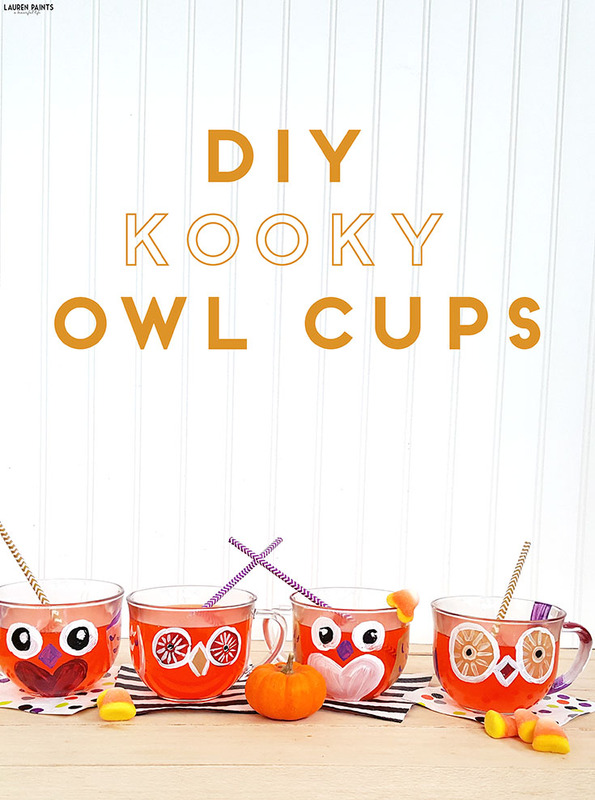 Whether you customize the owls for friends or make a set to keep for yourself, these cute little buddies are the perfect way to add some fun fall items to any kitchen! 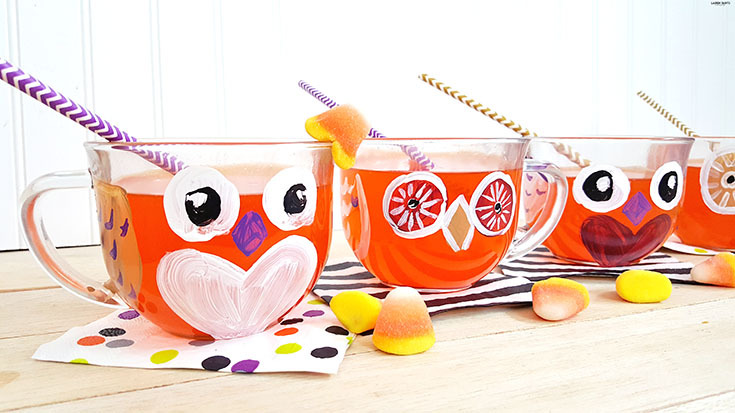 You could even get a little wild and host a painting party with friends and you each could customize your own mug, the possibilities are endless and the owls that will be created will be fabulous! 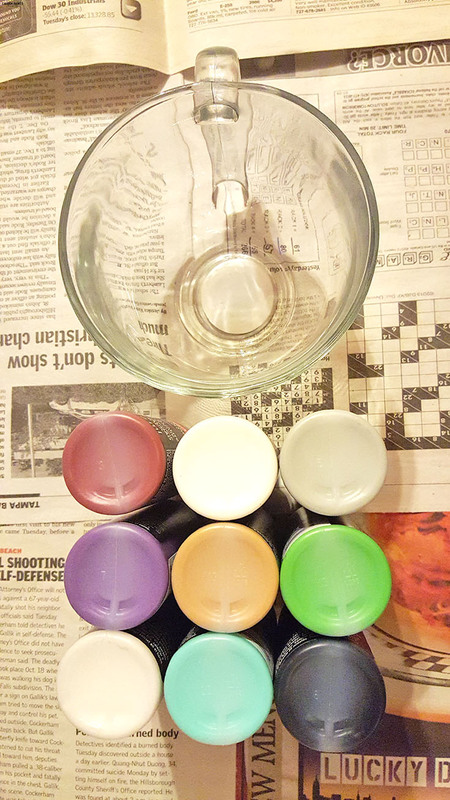 Once your owls are finished being personalized, you'll want to place them in an oven at 350 degrees and allow the paint to fully set (about 30 minutes) and then turn off the oven and allow the cups to cool, or follow the instructions on your paint tube to be sure the paint sets correctly! 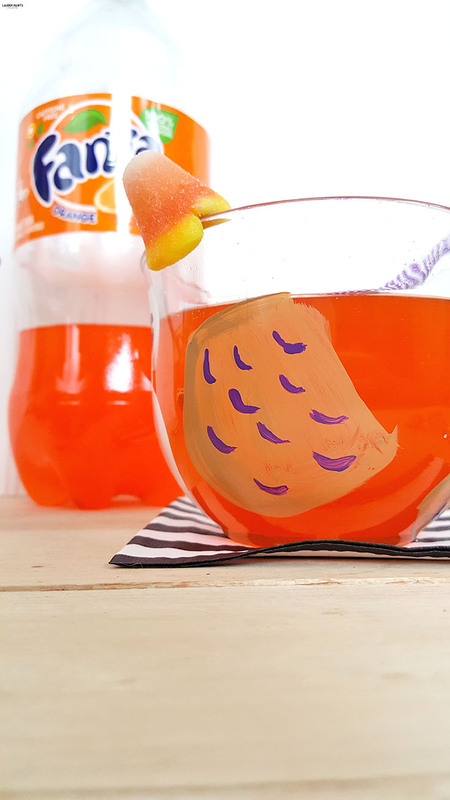 Once the cups are cool to the touch, you are cool to serve up some Fanta Orange Soda! 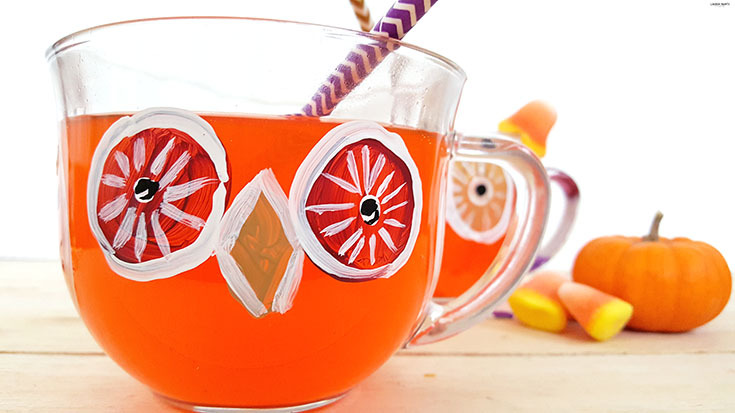 Add some colorful straws and napkins and you've got a party on your hands! 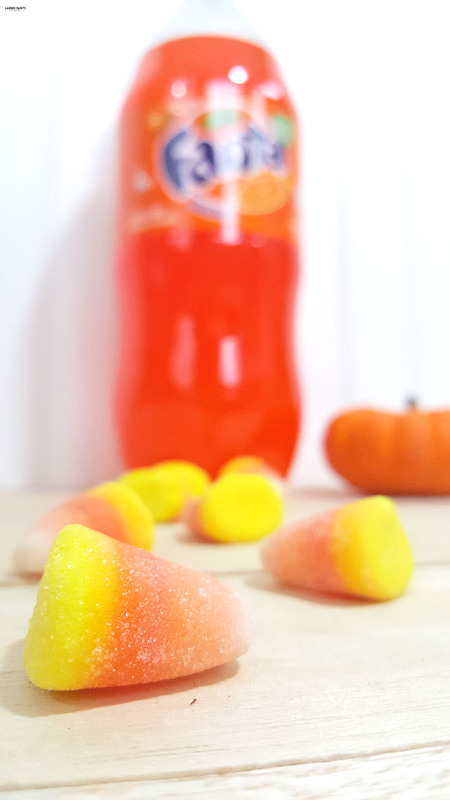 Now that I've shared how I crafted up one of my favorite DIY projects ever, I'd love to hear what kind of fall fun you are planning this year...? Will you be attending any parties or hosting any shindigs? 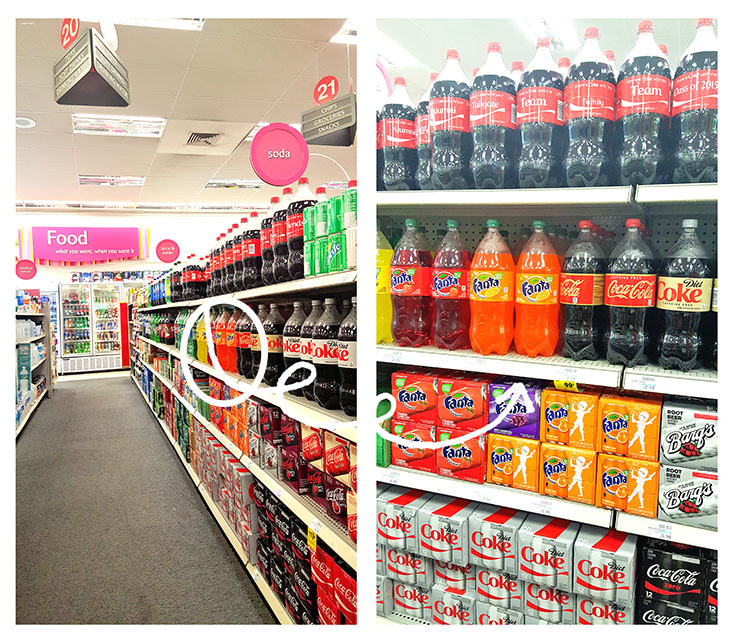 Don't forget to add Fanta Orange Soda to the fun - you can grab a bottle at CVS for a great deal, everyday!